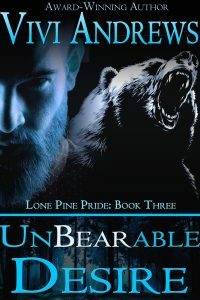 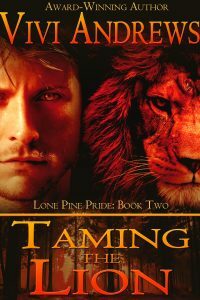 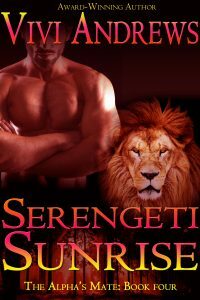 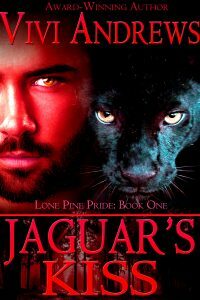 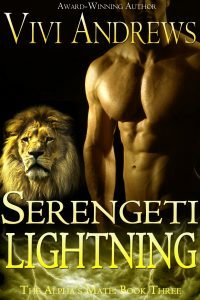 Ten years ago Moira shared one hot night with the bear-shifter of her dreams, but when she took him up on his offer to join him at the Lone Pine Pride, reality set it. 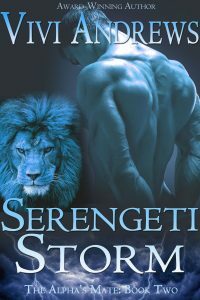 When he wasn’t overjoyed to see her, she quickly realized that while she was dreaming of happily-ever-afters, he was only looking for a momentary distraction. 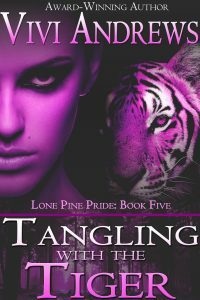 She’s been trying to get over him ever since, but no matter how many shifters she dates no one else has ever measured up to the big bad bear. 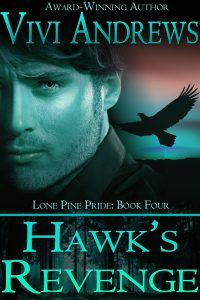 Hugo never meant to lead Moira on, and now he can’t look at her without feeling guilty for how things turned out. 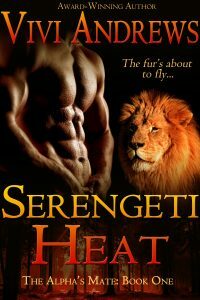 But after all this time, Hugo is beginning to wonder if the one woman he really needs is the one he let slip through his fingers after a single incendiary night.